A beautiful coordinate to our children's cotton panel, To The Moon by Leanne Anderson. 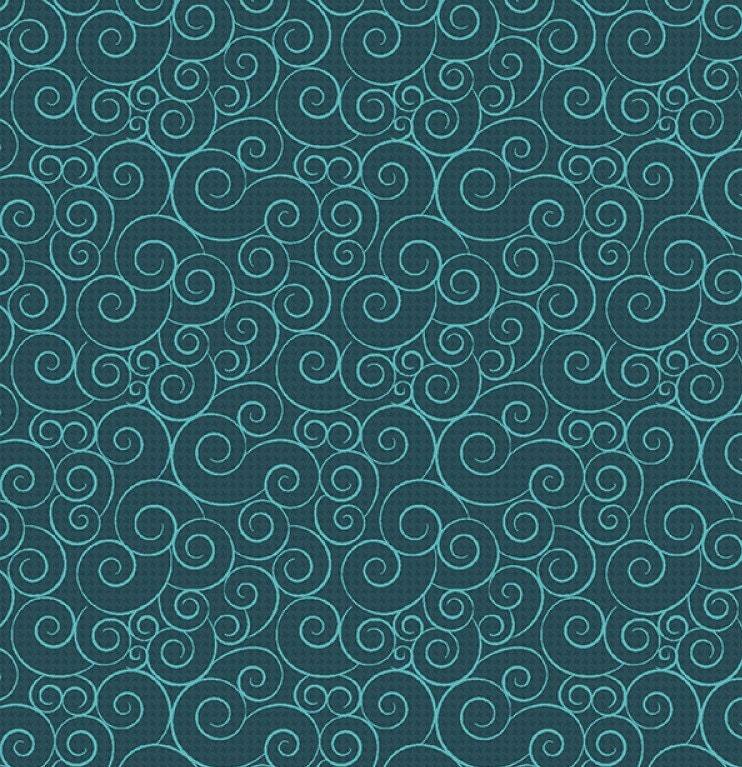 A rich teal/aqua swirls cotton fabric to enhance the already delightful fabric line we now have in stock. 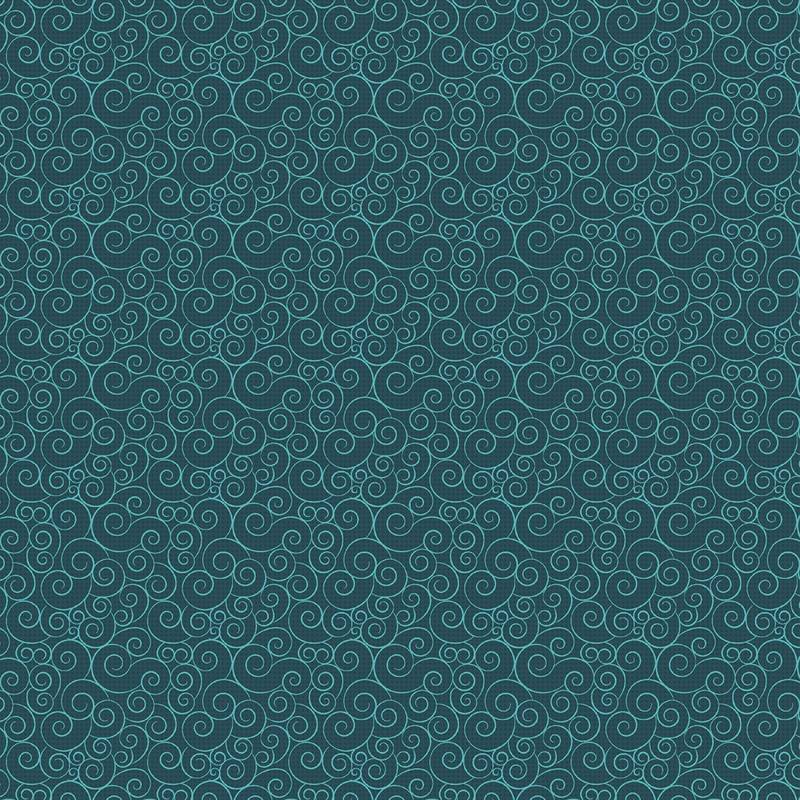 Pair this beautiful fabric with our To The Moon cotton panel or cotton cloth book! All fabric from The Quilted Nursery is cut directly from the bolt in continuous yardage. We now offer fractional yardage cuts for your shopping and sewing convenience. Same day shipping and all shipping overages are refunded on day of shipment. Free Shipping on all orders over $30.00.